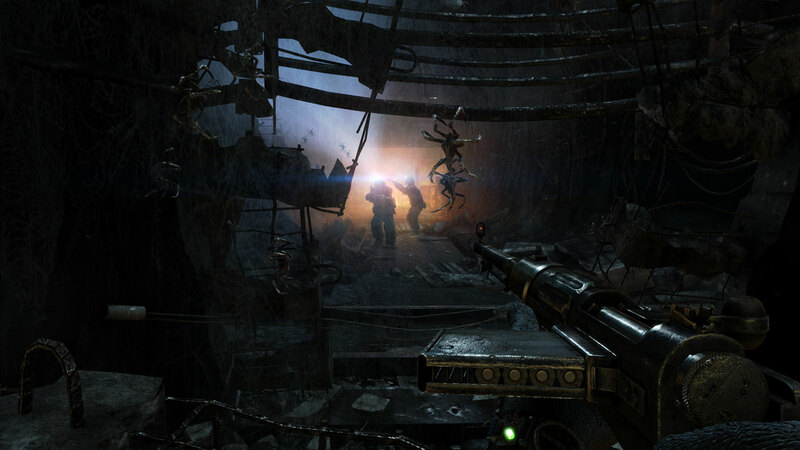 THQ and 4A’s Metro 2033 sequel promises a ‘last light’. 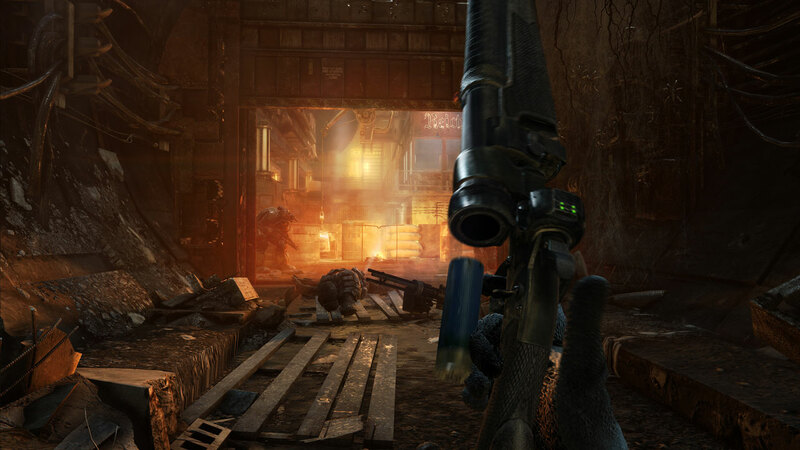 I would like to take issue with this, for I can see over ten different lights across the following five new screenshots of the forthcoming post-apocalyptic, subterranean beast’n’manshooter. Who wants to call trade descriptions? If you want to double-check the number of lights in these shots, I can only encourage you to click on each one for a larger image. Count carefully, and keep notes. Our case must be watertight. 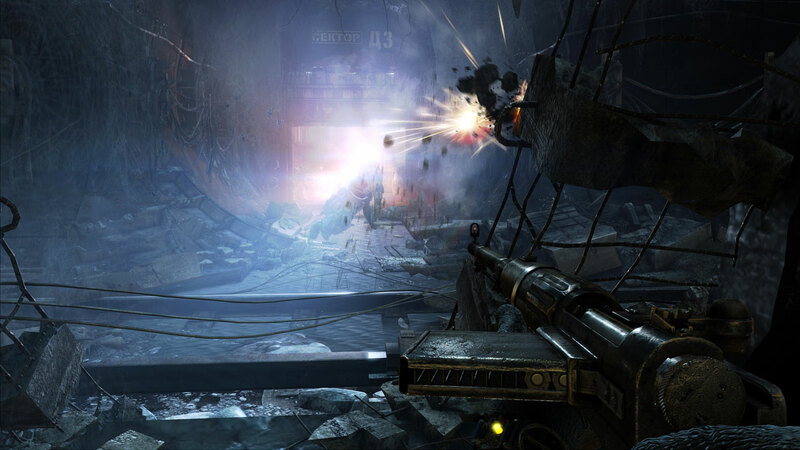 Unless, of course, one of these lights is the self-same ‘last light.’ Which one do you think it is? My money’s on the third green dot in the fifth shot. (This looks rather good, doesn’t it? Just hope it retains the action-free, admiring the world explor-o-segments of the original, rather than becoming a straight up shooter). 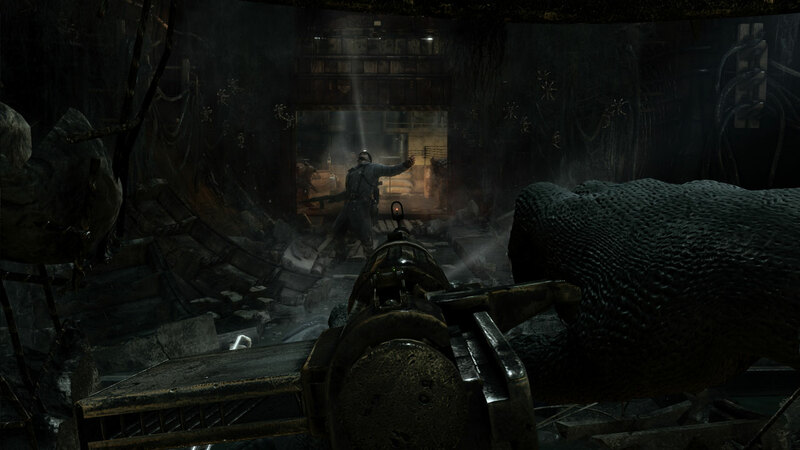 Tagged with 4A Games, THQ, Metro 2033, Metro: Last Light.